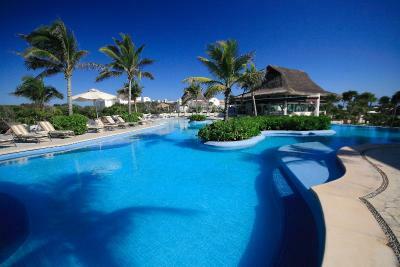 The hotel was in a good location & the resort was pretty. We loved lying on the day beds near the water. We did enjoy the free bikes but they were very old and rusty, they definitely need to be updated. 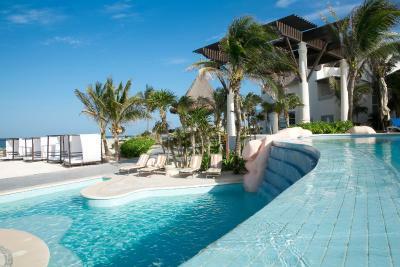 This place is the most amazing bit of real estate with an extraordinary view onto the Atlantic ocean. 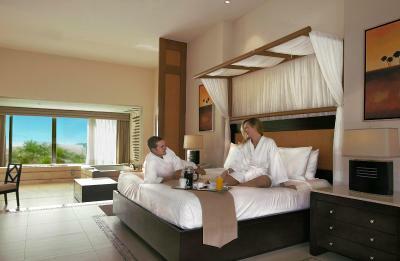 Facilities are good, rooms large and the grounds well kept. Personally loved being close to the sea and avoided the rather odd shaped swimming pool. Where they could be, the staff at the grounds were really very helpful. Overall a great time at Kore. 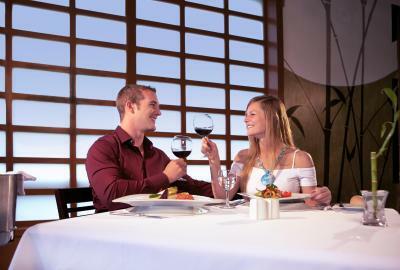 The food could improve and speed of service at restaurant and bar, but overall great location and experience! Staff were so lovely and so attentive. Went over and beyond to serve us, and make sure we were comfortable at all times. Being all inclusive made food options very easy. Staff was great and very helpful with everything. From other reviews we almost didn’t book however we are so glad we did. 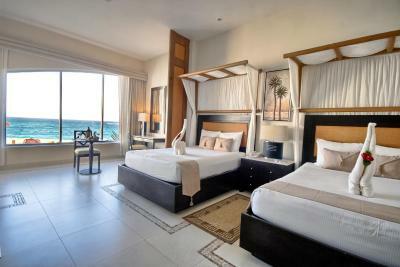 The staff were super friendly, the place is in a great location between town and the beaches either side. The bikes are a little old but they get you around and it’s the perfect place to cycle and explore. Breakfast was amazing, I would recommend the omelettes. There was lots of choice and variety on the evening menu. 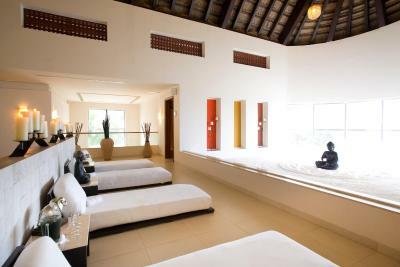 Great place to relax and enjoy the beautiful surrounds. We would definitely stay here again. 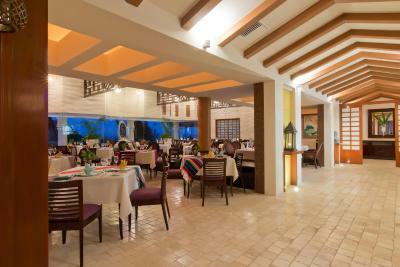 I was travelling alone and after eating in the resort restaurant I became ill. The staff kindly sent a driver to the pharmacy to buy me Imodium as there was none available in the resort gift shop. The meditation and Yoga with Gabo was exceptional. 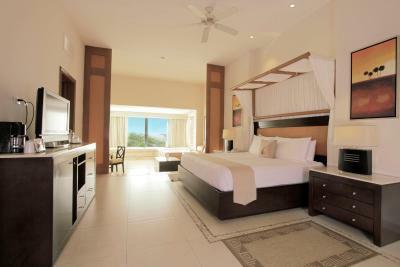 Kore Tulum Retreat & Spa Resort is an adult only luxury resort located outside the town and over the seafront of Tulum. 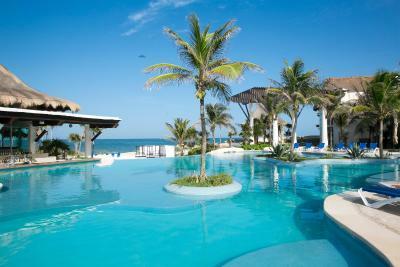 This all-inclusive property offers á la carte breakfast and an extensive outdoor pool, gardens and sun terraces. 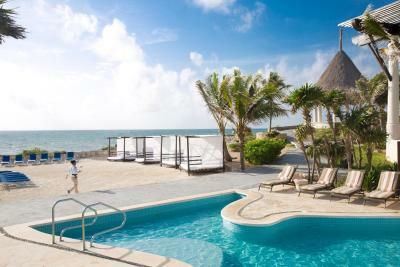 The beach is just a 10-minute walk away. 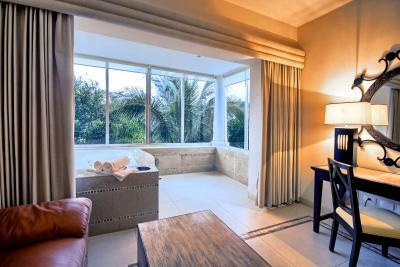 All the suites feature a flat-screen satellite TV, air conditioning and a minibar. 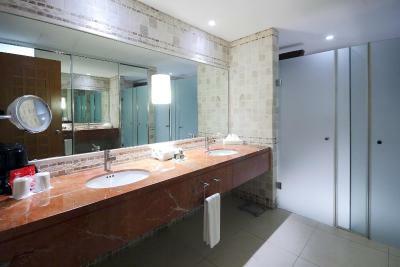 Including a spa bath, the private bathrooms also come with a hairdryer, bathrobes and slippers. 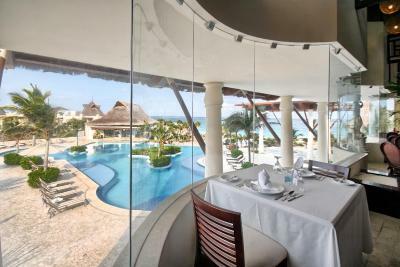 Some of the suites overlook the sea, while others have garden views. Free WiFi is available at the internet bar "La Galería" while WiFi connection in the rooms is at an extra cost. 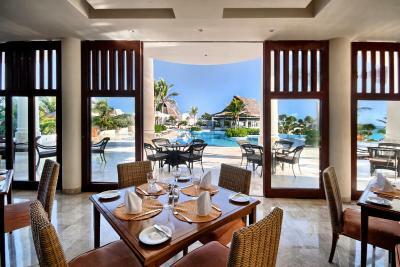 Kore Tulum Retreat & Spa Resort also has a fitness centre, on-site restaurant and bar and currency exchange services. 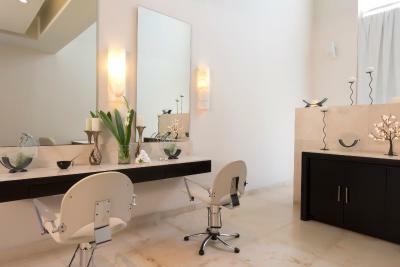 Guests can be assisted by the property’s concierge and receive information about tours and interesting touristic places to visit, like Tulum Archaeological Site 2.5 miles away. 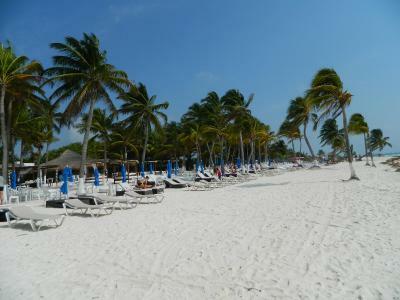 Tulum’s town centre can be reached in a 5-minute drive and there guests will be able to find art crafts markets and restaurants offering typical delicacies and seafood dishes. 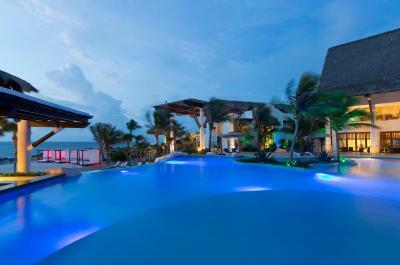 Cancún is 1 hour and 30 minutes’ drive from the resort, while Playa del Carmen can be reached in a 45-minute drive. 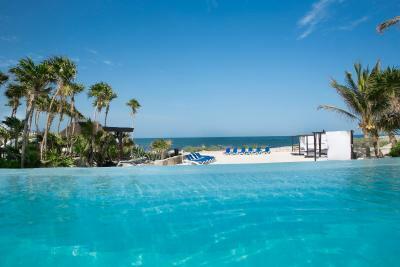 Kore Tulum Retreat & Spa Resort All Inclusive - Adults Only has been welcoming Booking.com guests since 21 Nov 2013. 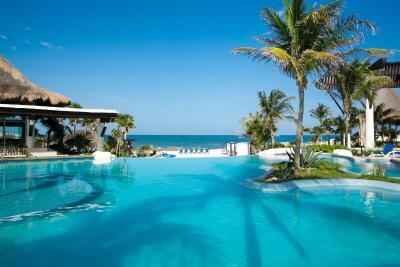 When would you like to stay at Kore Tulum Retreat & Spa Resort All Inclusive - Adults Only? 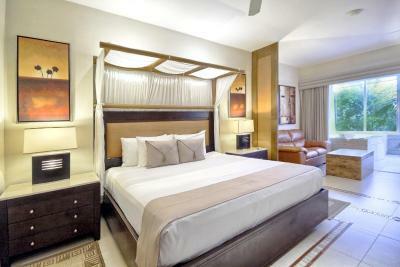 Offering a modern and elegant décor, these suites feature a minibar, flat-screen TV and are air conditioned. The bathroom includes bathrobes and slippers. 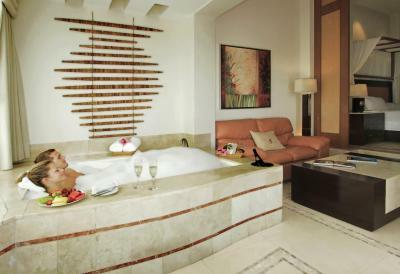 This suite has a minibar, spa bath and tile/marble floor. 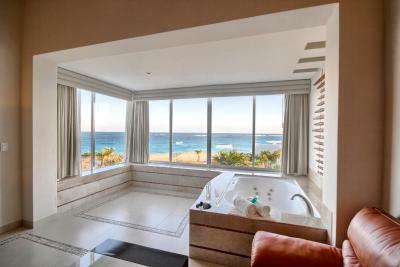 This suite features a balcony, tile/marble floor and pool view. 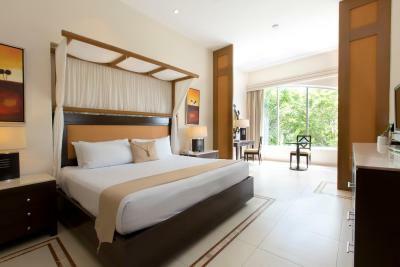 WiFi is available in the hotel rooms and costs USD 18 per 24 hours. 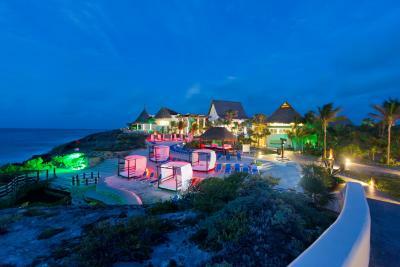 House rules Kore Tulum Retreat & Spa Resort All Inclusive - Adults Only takes special requests - add in the next step! 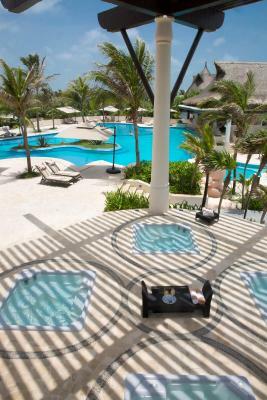 Kore Tulum Retreat &amp; Spa Resort All Inclusive - Adults Only accepts these cards and reserves the right to temporarily hold an amount prior to arrival. 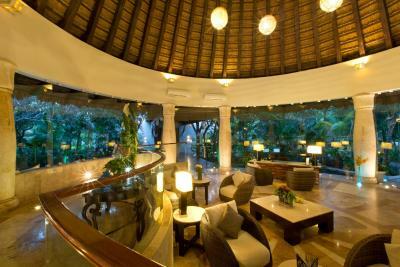 Kore Tulum Retreat & Spa Resort All Inclusive - Adults Only accepts these cards and reserves the right to temporarily hold an amount prior to arrival. 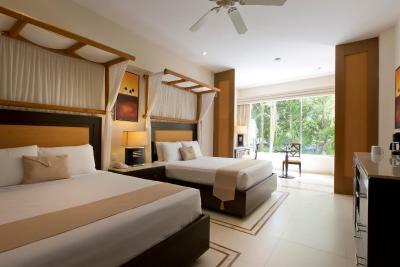 Groups: reservations of 10 rooms or more. Please contact the property after booking in order to reach an agreement with policies and independent payments. Subject to availability and change of rate. The general manager is awful and rude. He is not here to help its clients but only to have the cash come in. Bed and pillows were not confortable. There is no beach. The food at restaurant is not up to level. THEY DONT OFFER WIFI: you have to pay 18 USD per day...; I think this is absolutely unacceptable to pay about 300 euro per night for a room and not being able to use the wifi. This is really an expensive hotel that offers very little. I only ate breakfast one time. It was fine. The staff were incredible helpful and friendly. Everything from food to facilities to staff was inadequate. They charged for wi-fi, and for staying an extra 2 hours after check out. Some staff did not seem to care about their work. 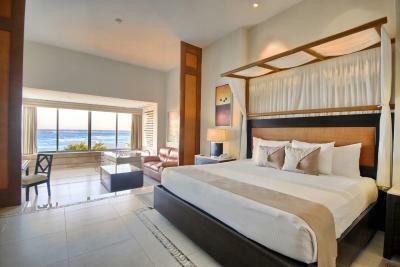 Room was never made up unless we called for it to be done, even after we complained. Good location, breakfast was adequate, some staff cared. 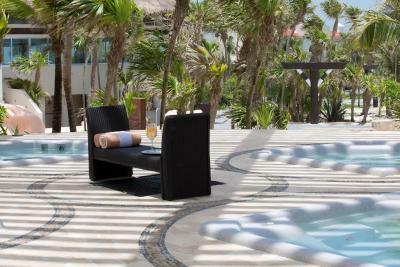 Cabanas had great view of ocean and where kept clean. Parking lot was always available, exercise equipment was always available. The everyday food was average and the drinks were completely watered down, but that's what you get for all inclusive booze. It'd be nice if WiFi were in the rooms as well. We ended up paying a pretty penny to have wifi throughout our entire stay. 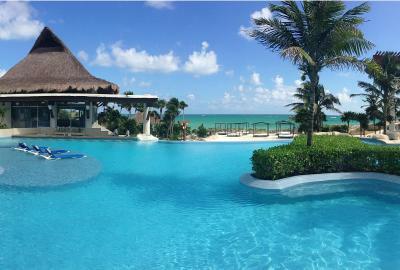 Actually appreciated the all inclusiveness of this resort. It at least gave us the option of eating here without having to make reservations like all other restaurants. The New Years Eve dinner was fantastic! 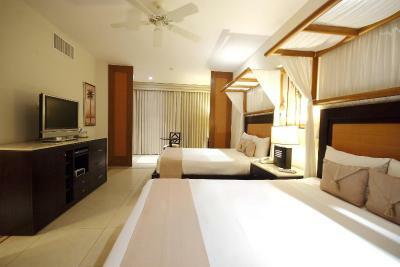 Our room was big and pretty and the resort itself was very nice. The room was spacious but we often felt the rooms weren’t very clean, the floors were very dirty and the sheets were never changed. We had to wear thongs after the shower so our feet wouldn’t get dirty before bed. The food was a bit average, they cater mostly for Americans. We would of liked to have more traditional Mexican food and majority of the time the food was a buffet style with the same type of food. The staff weren’t very friendly or helpful, especially the staff at reception. The bikes are not very safe to ride and need urgent updating. 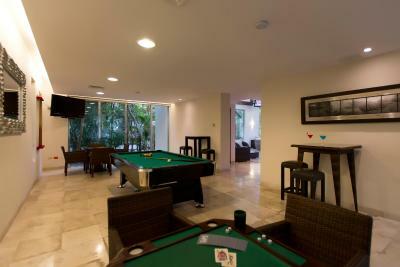 If you are looking for some night entertainment, this is not the hotel for this, as there is little to occupy guests. Rooms need some upgrading. must know that there is no beach. Never ate suppers there. 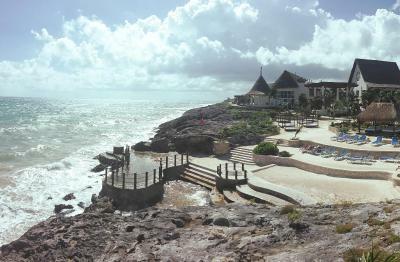 Good location for tulum activities. Nice pool. 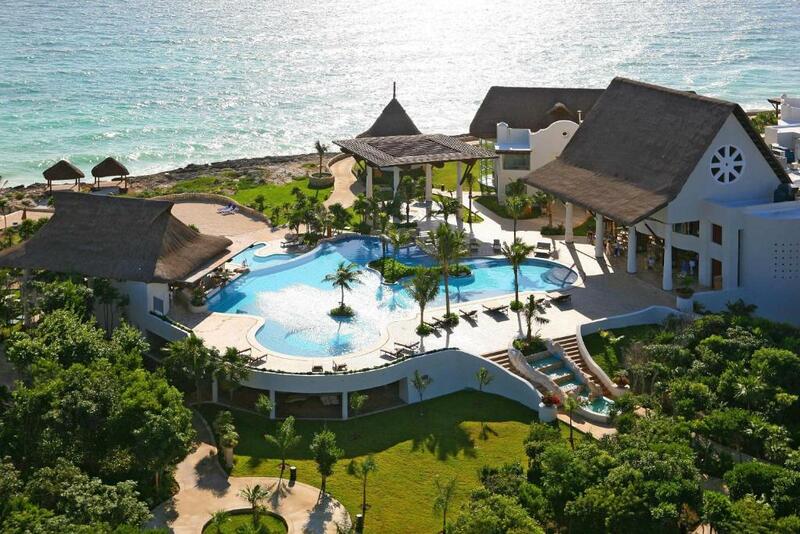 Great cabanas. Never having done an all inclusive before I was unsure as to what to expect. It’s an odd experience really and not one i’d choose to do again. My advice really is that this place — which I think must have been here a while - is fine. 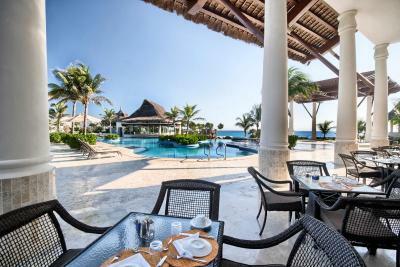 I slightly question value for money (you are not even allowed WiFi in your room, how annoying) but for me it’s a “place of last resort” for accommodation in Tulum. The bikes were kinda rusty! Super rusty lol my fiance fell and badly hurt himself and scrapped his knees when the chain on the bike broke. So I would say they need to invest in some new ones. The mosquitoes were evil! So wear bug spray! The place was a lot nicer than people said. The food was great, the liquor was not watered down. The staff was nice! The location was amazing! I mean we were surprised and wondered why ppl gave such poor reviews. By far the scenery was beautiful! The rooms very clean, we had an amazing stay. There is no beach, but the beach is just 5 min away and the walk is great! 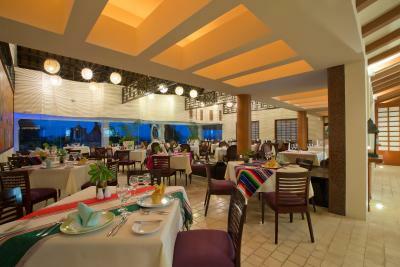 No need to leave resort for food but if you do, there about a million places to go. We went to Kin Toh (very romantic) we ate at the Street taco stand around the corner (best tacos) We ate at El CAmiello Jr (amazing seafood) and the resort had a whole roasted pig one day- steak and a whole turkey another day. I do wish the bars were open all day but when one closes the other opened. 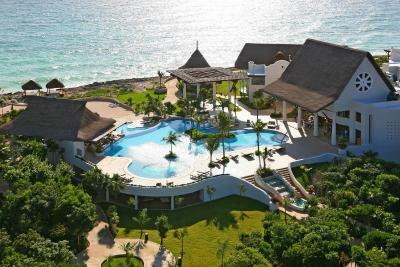 I would go again and stay at the same resort. Don't listen to the reviews. Go and take a look on your own. Service quality - everyone was very nice but a bit slow for service getting food and drinks.